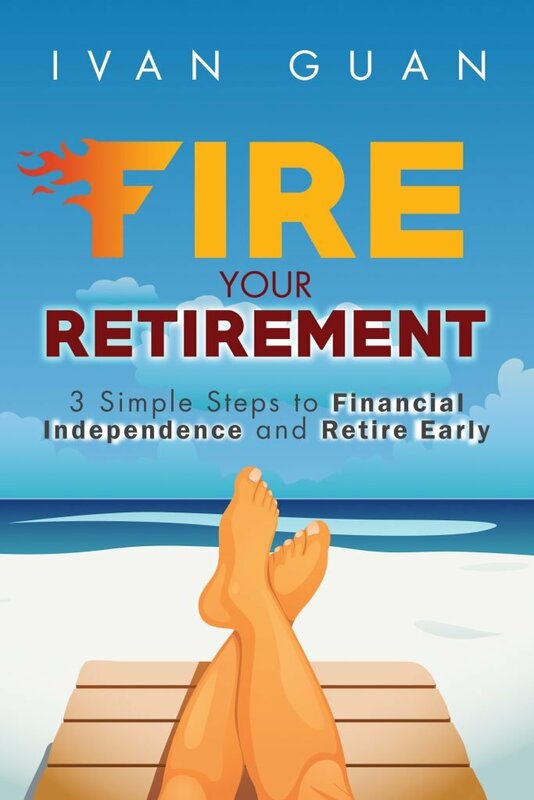 If you have extra cash in the bank, you want your money to work harder for your retirement. But if you are not comfortable with investing and yet not satisfied with the low interest of the bank deposit, you may want to put it in a short-term endowment plan. Single premium endowment plan becomes so popular that NTUC’s Capital Plus was sold out within a day last week. Now you have an alternative. 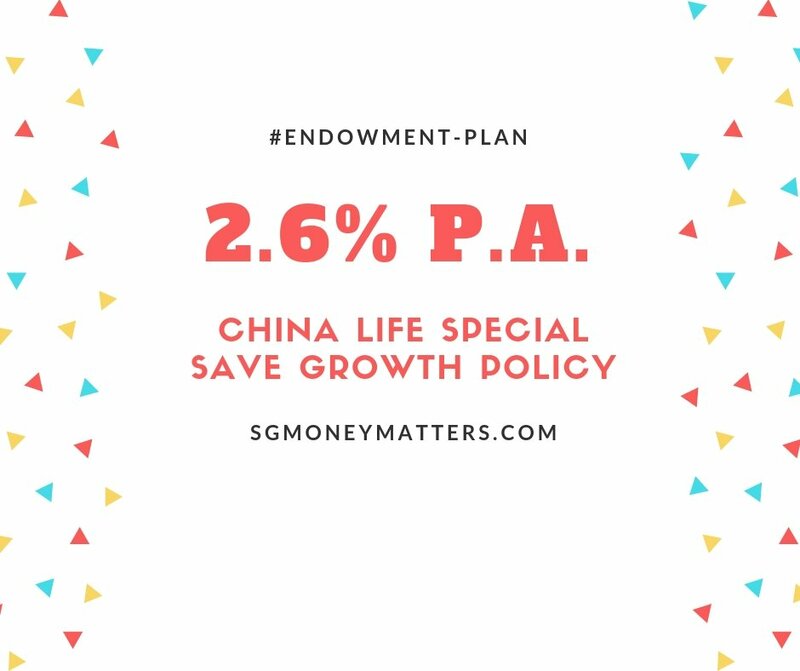 China Life is launching a new plan called “Special SaveGrowth”. The plan is simple: you pay a single premium and the plan matures in 5 years. Note the return is compounded, minimum premium is $20,000. The policy term is longer than NTUC Capital Plus thus the yield is higher. 2.6% is probably the highest in the market now. The policy illustration per $10,000 premium is shown below. Some people may not be familiar with China Life insurance, but they are not new in the market. In fact, China Life Insurance (Group) Company is ranked 42nd in Fortune Global 500 List 2018. China Life has a niche in 5 years endowment plan. Their SaveReward endowment plan launched last year was a huge success. Moreover, all these endowment plans are protected under the Policy Owner Protection Scheme. Given the current volatile investment climate, I foresee this product will be fully subscribed in a short period. Register your interest using the form below if you want to sign up this plan. Update: The tranche is closed, If you want to be updated for such products in the future, subscribe to my mailing list via the form below. China life special save growth policy not appear in chinalife website. Where you get the informatiom? Generally, the insurer doesn’t actively promote such kind of plan as it sells by itself. There is no point to put it on their website and take it down in a couple of days. The same logic applies to NTUC Capital Plus.